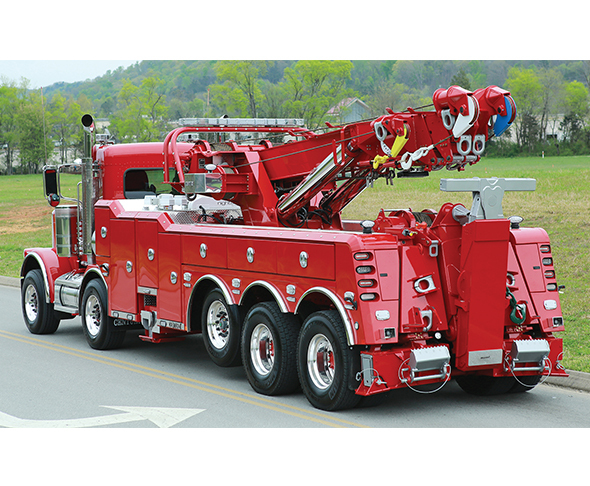 The Century® 1150R rotator with 60” of boom travel is the latest addition to Century’s lineup. Century leads the industry in rotator production offering capacities from 30 to 75 tons. Designed to provide you with superior recovery capabilities along with versatility to handle your towing requirements, Century offers you many choices including the 1140 with the RXP option or the dual “H” beam stabilizers on the 1075S. Call 800-292-0330 or visit MillerInd.com.